This will be an interactive presentation demonstrating self-defense techniques followed by a presentation. Please dress in comfortable, non-restrictive clothing. For a more in depth training, Emily Taylor Center for Women and Gender Equity offers a 2-hour self-defense workshop led by Mr. Mark Taylor who led the Lunch-N-Learn training . This will be an interactive presentation demonstrating how to use foam rollers, lacrosse balls, and other modalities to alleviate muscle tension and trigger points and increase mobility. Please dress in comfortable, non-restrictive clothing. Please click on PDF for more information. This is a interactive class, aimed at educating all drivers on the best and safest ways to share the road with bicyclists. Developed by Fort Collins Bicycle Ambassador Program. Click on the PDF for details. Learn how you can support someone who's quitting tobacco. 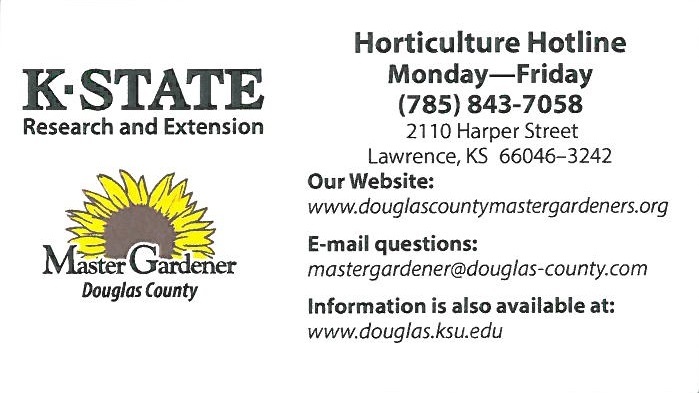 Sandra Siebert, Master Gardener, will demonstrate how to plant seeds and answer all of your gardening questions! Enter into a random drawing to win a free 30-minute massage! Three winners will be drawn! ​Do you ever wish you knew more about personal finance? No matter where you are in your financial journey, there always is more to learn. In attending this event our goal is to raise awareness, to increase skills and knowledge related to personal finance, and to guide you to helpful resources. Research shows that financial education is most effective when it is relevant to a decision you are faced with right now. Your spending, Your savings, Your future. Reduce stress, depression, and anxiety in just 5 minutes! Learn how 5 needle point acupuncture reduces stress and addiction to tobacco, alcohol, sugar, caffeine, drugs, and more. Within 5 minutes, this technique helps with coping. Attendees will get to try the technique. Coach Hudy’s 3 tips will build the best you! Learn how health, vitality, strength and mobility influence movement, the basis of life. Understand how nutrition and sleep aid in recovery. Be a leader and someone you love. Susan Johnson from Walk Kansas will review the challenge objectives and how to register. Your team can walk across Kansas, around Kansas, or diagonally across the state. Please note, your team can register after the deadline, and t-shirts will be available for purchase after the deadline. Join Kelsey Fortin, Health Educator with Watkins Health Center, and Christine Ebert, Registered Dietitian with KU Dining Services, as they give a nutrition lesson and prepare a healthy lunch option!